Michael Martin Murphey will be bringing his Cowboy Christmas tour to the Henry Strater Theatre on Dec. 4. For the past 25 years, beginning right after Thanksgiving and running up to Christmas, country music icon Michael Martin Murphey has been bringing his Cowboy Christmas show to towns across the Southwest. Not your average concert of standard Christmas songs, Murphey’s tour comes with a heap of history behind it. The Cowboy Christmas show is based on an annual ball that began in Anson, Texas, in 1885. ‘Cowboy Christmas Ball’Anson’s annual ball began in 1885 and became a hit when a journalist for the New York Gazette and the New York Times named William Lawrence “Larry” Chittenden went to a wedding that was actually a big dance. After the event, he wrote a poem called the “Cowboy Christmas Ball.” Murphey said it became one of the first pieces of cowboy poetry that became internationally popular. Murphey said he first became aware of the ball in 1985 when his mother gave him a book of the stories behind Western songs called “He was Singing this Song” by Jim Bob Tinsley. Tinsley used to be a professor at University of North Carolina and the University of Northern Florida and was also in Gene Autry’s band. Murphey said he learned the song, thinking it was “a nice song to sing at Christmas.” He then decided to take it even bigger. “I started doing a few Cowboy Christmas Balls. And I did an album called ‘Cowboy Christmas,’” Murphey said. 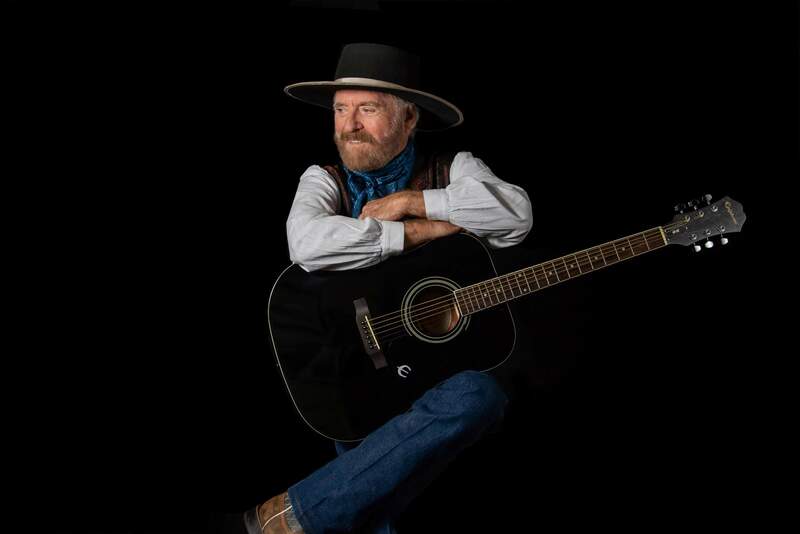 Michael Martin Murphey will play songs from his latest release “Austinology” during his Cowboy Christmas show. Keeping the legacy aliveMurphey said his relationship with the ball became more involved. Now, it was not just about the music or the dance, it was about keeping its history alive. About eight years ago, he was asked to be a part of the Southwest Collection in Lubbock, Texas, an archival collection of materials about the history of the American Southwest, Murphey said. They asked him to be in their Crossroads Collection, which is about Texas musicians. Murphey said the people in Lubbock, only an hour from Anson, did not know about the Cowboy Christmas Ball or its rich history. “That year, I took them over there, and their jaws dropped just like mine did years and years ago. And they said, ‘OK, we’re going to start an archive,’” he said, adding that they began collecting all manner of items related to the ball. And there’s a book called “Dancin’ in Anson.” Written by Paul Carson, professor emeritus at Texas Tech University, with a forward by Murphey. When asked if he thinks he is helping to keep the legacy of the ball alive, Murphey’s answer is quick. ‘Cowboy Christmas’ showWith all the material Murphey accumulated over the years, he said he has no shortage of ways to keep his annual Cowboy Christmas show fresh. Murphey said the big change this year will be the addition of dancers who will perform old-time dances, re-enacting them on stage as the band plays. And even though Murphey – who is known for hits such as “Wildfire,” “Geronimo’s Cadillac” and “Carolina in the Pines” – has been performing the Cowboy Christmas show for a quarter century, he said it’s still a good time. Added to Michael Martin Murphey’s Cowboy Christmas show this year are songs from his newest album, “Austinology: Alleys of Austin,” which was released Oct. 19. 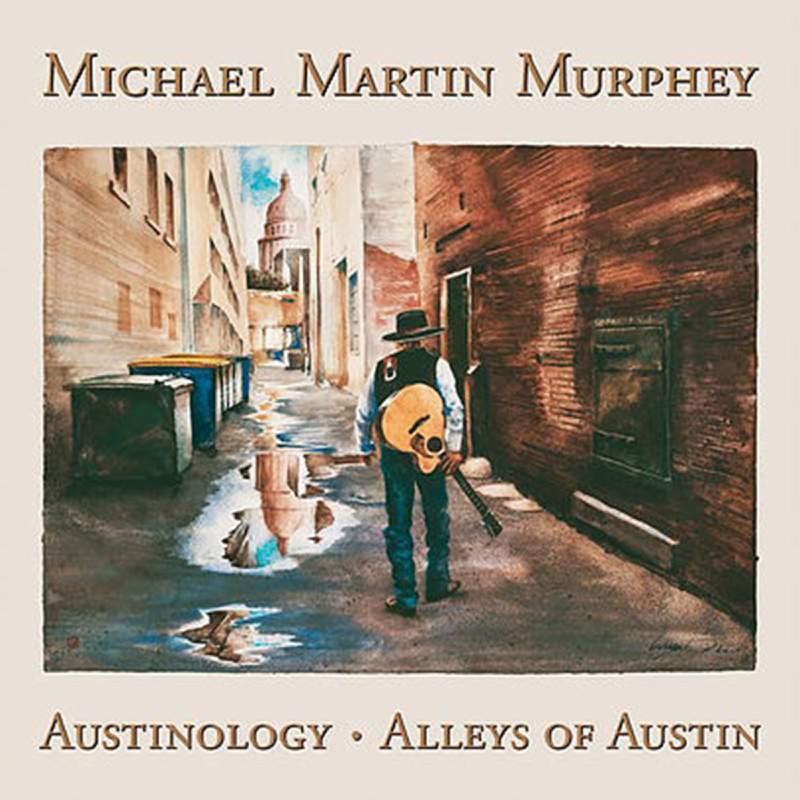 Three and a half years in the making, “Austinology” features a reworking of Murphey’s songs from his time in Austin, Texas, for which he is credited for pioneering the Austin music scene. Among the songs he will include in the show is “Texas Trilogy,” a song about his family trying to survive in the drought of the 1950s. When he performs the song, Murphey said he relates it to a bigger lesson. “Austinology” also features some of country music’s heavy hitters, including Willie Nelson, Lyle Lovett and Amy Grant, three performers whom Murphey said working on the album with were some of the highlights of the project. What: Michael Martin Murphey Christmas Show. Where: Henry Strater Theatre, 699 Main Ave.
Tickets: $49 general, $65 reserved. Available at https://bit.ly/2znfdnc.